Technics SP 10 Mk3 Turntable Complete Power Supply Original NICE Condition Rare. 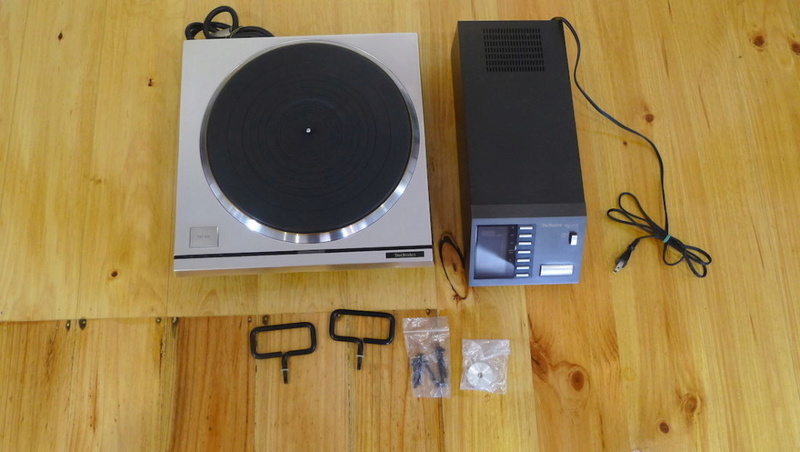 Very rare and very hard to find Technics SP 10 Mk3 Turntable. THE BEST DIRECT DRIVE TURNTABLE. This turntable in EX+++++ Condition This is 100V 50/60hz so need to use step up or step down Voltage depend your country voltage.